Plot : + "Diary Of A Madman". An excellent story about a band of Nazi deserters in the Sahara Desert, determined to become kings of "The Empire Of The Niger. Spoiler : "Diary of a Madman" was written by Les Crutchfield and produced/directed by Norman MacDonnell. Ben Wright starred. Also appearing were Harry Bartell, Lawrence Dobkin, Paul Richards, Edgar Barrier, and Barney Phillips. 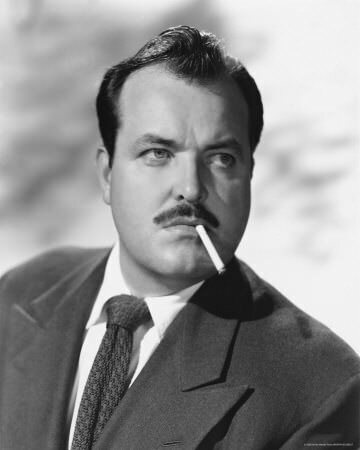 This episode aired on January 25, 1953. another episode without William Conrad.